From science to business, our partnerships have accelerated our growth. 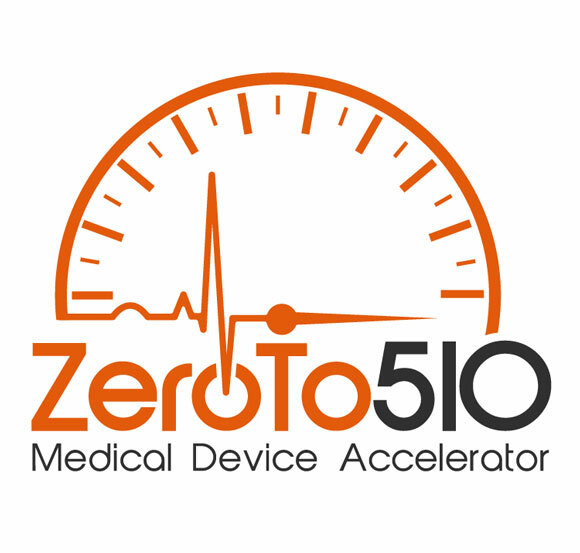 We are an alum of the Memphis-based ZeroTo510 Medical Device Accelerator program - ranked as a top 14 accelerator by TechCrunch in 2015 - and we believe that world class partnerships make all the difference. 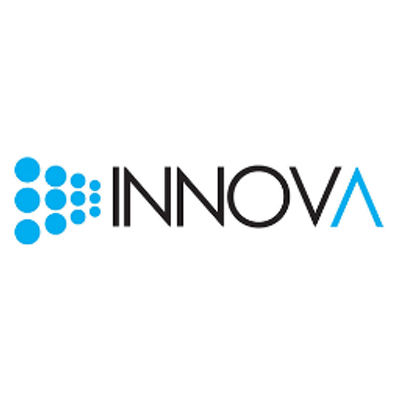 Whether you are a clinician, business partner or organization, we would love to talk with you more. 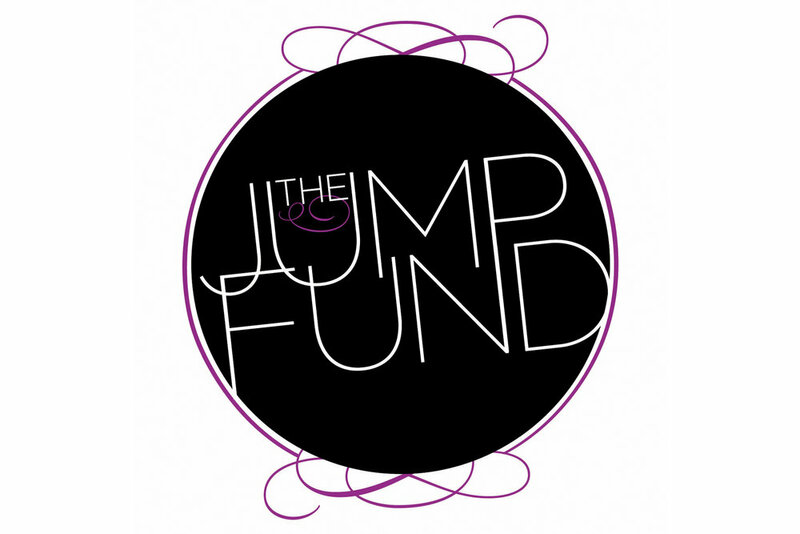 Fill out the form below and our team will get back to you.